Dating back to 18th century England, the custom of blending pale and dark beers has kept the “Black & Tan” a favorite of experienced beer drinkers for centuries. 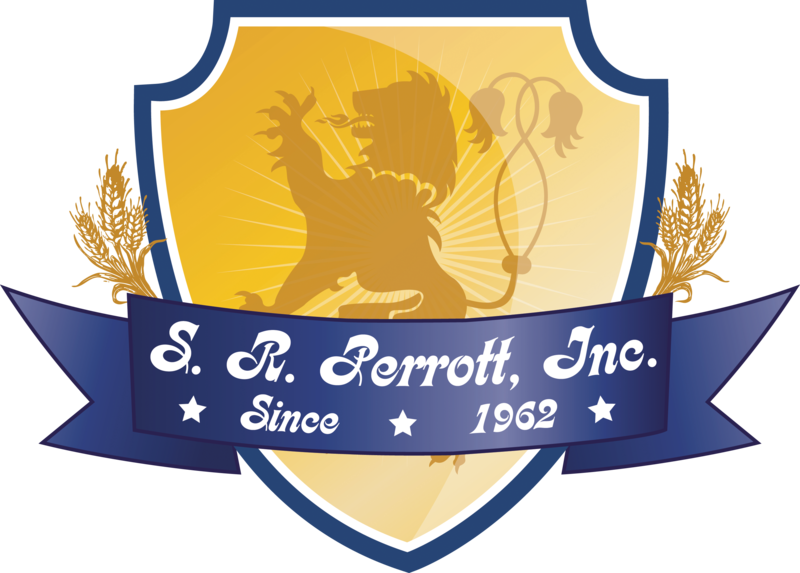 Our famous recipe combines a robust English Porter with a fine Continental Pilsner, creating a smoky chocolate and coffee flavor preserving the character of each, while creating the classic taste of the legendary “Black & Tan”. 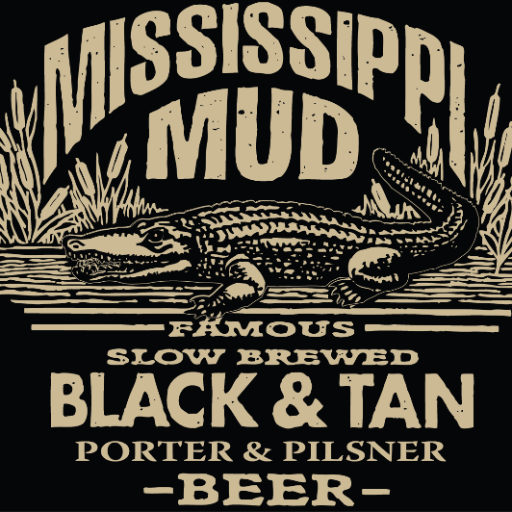 In true American style, we bring you the best of both beers as they meet in Mississippi Mud.